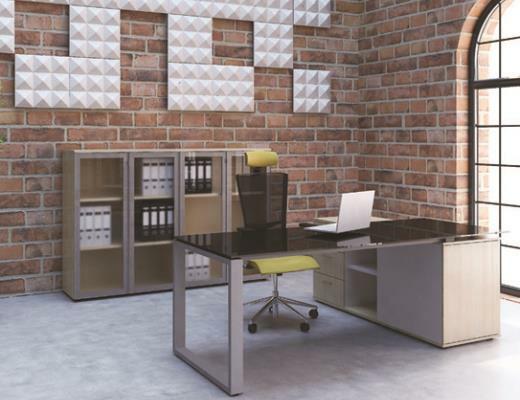 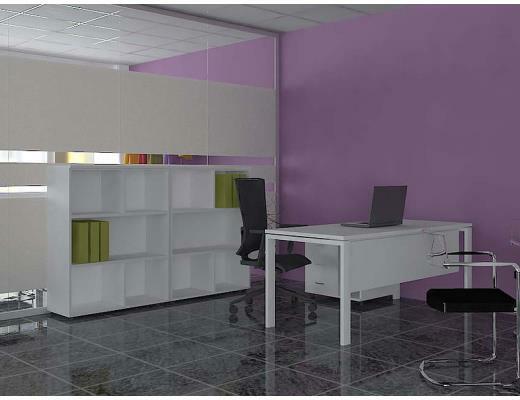 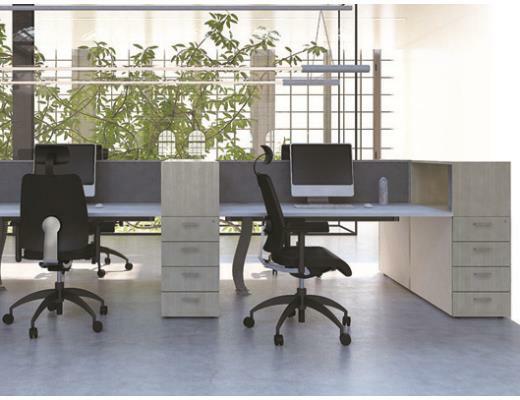 The Modena series was developed to meet the needs of a modern office organization. 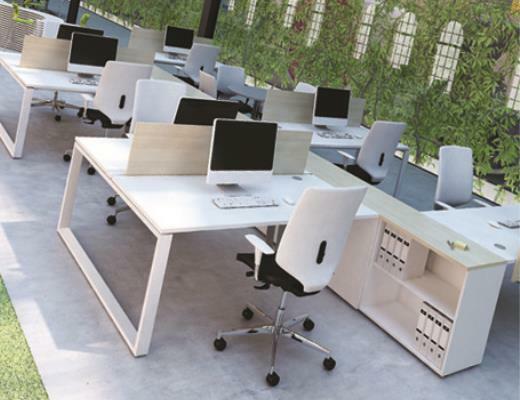 It is a system of carefully selected components intended to allow maximum efficiency of the office space, while maintaining a focus on the individuals and their needs. 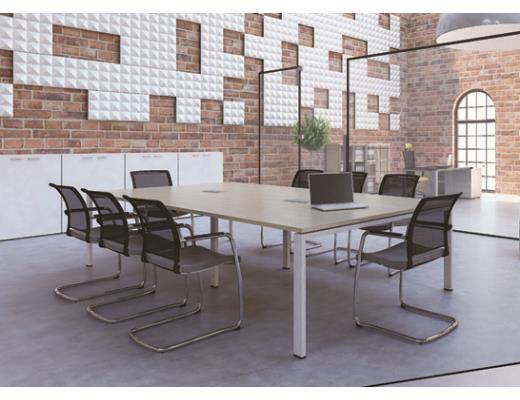 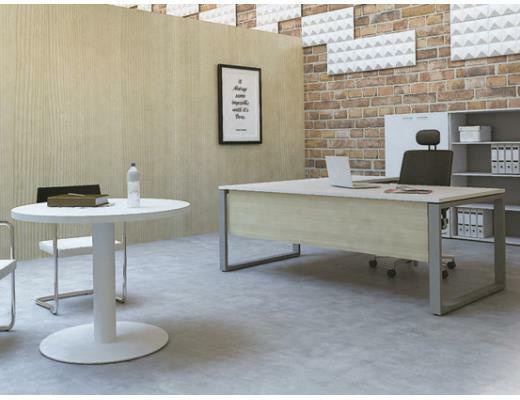 The series is designed to encourage exchange of creative ideas, communication and cooperation in the work environment, but also allow for privacy when it’s needed. 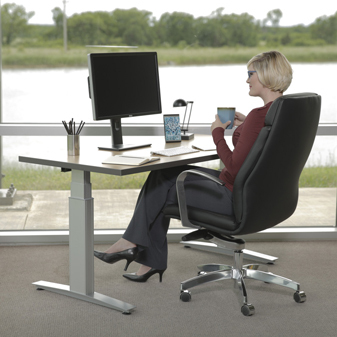 This approaches which would suit both for a mobile and interactive employee and for those staff whose functions require solitude and continuous presence at their work space. 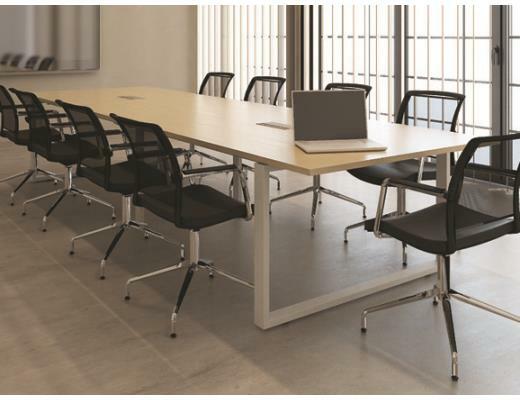 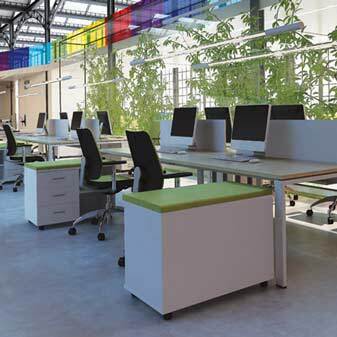 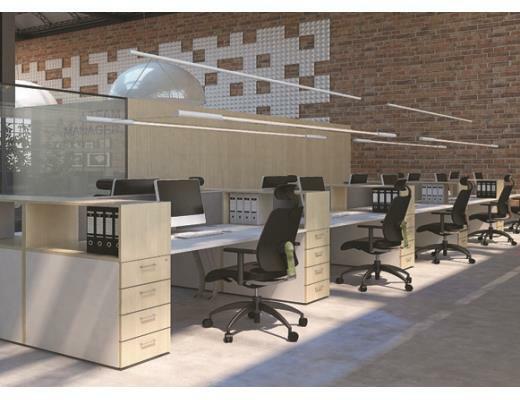 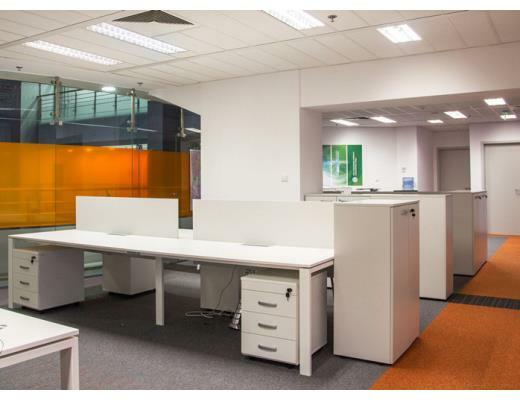 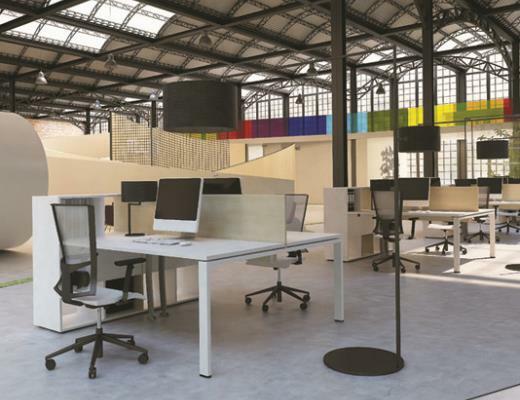 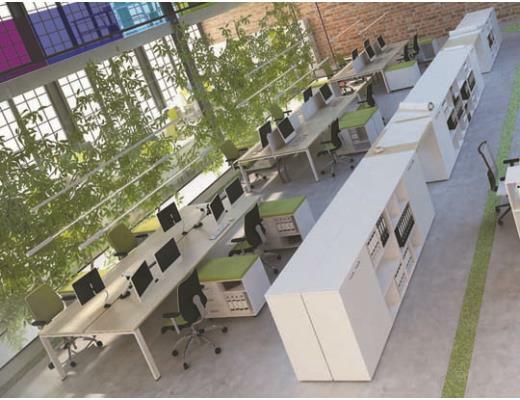 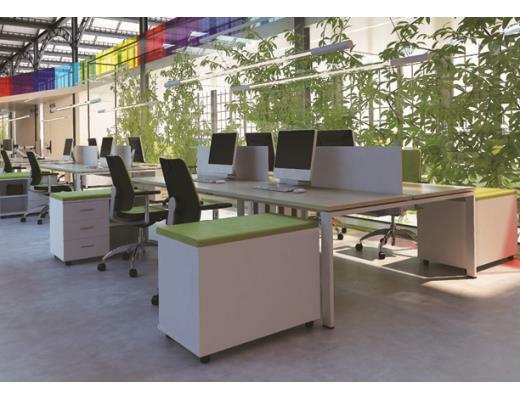 The flexible design allows an easy reconfiguration to comply with dynamic working routines. 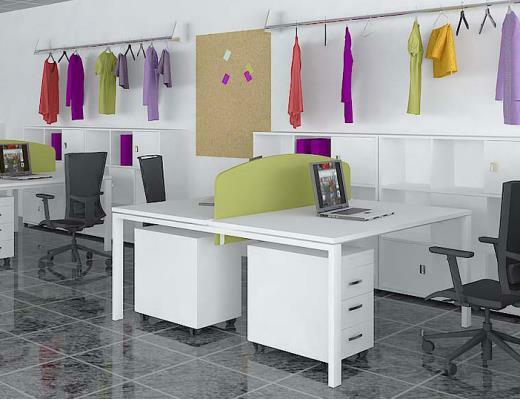 Click on an image to start a slideshow. 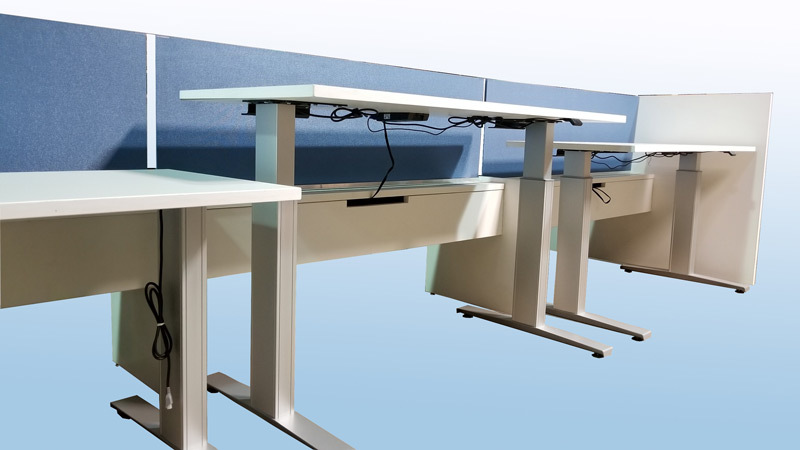 The Simplify series was developed to cost effectively meet the needs of the modern office that wants to provide a sit stand solution for its employees. 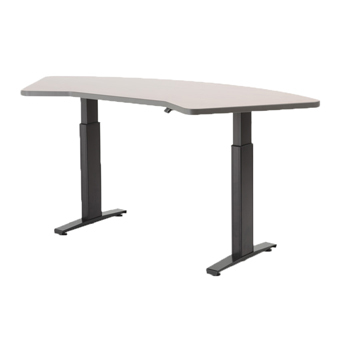 We have designed Simplify to provide excellent electric height adjustable tables and a gallery panel system to provide user privacy and power/data access. 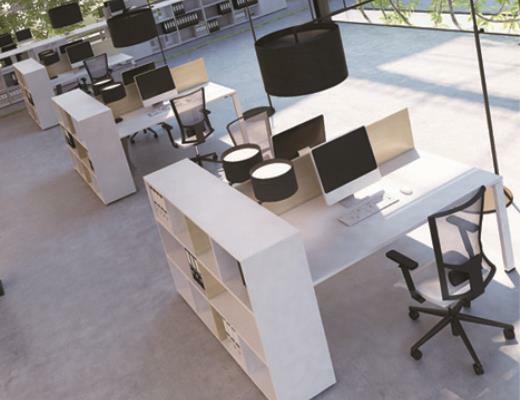 Like Modena, it is a system of carefully selected components intended to allow maximum efficiency of the office space, while maintaining a focus on the individuals and their needs. 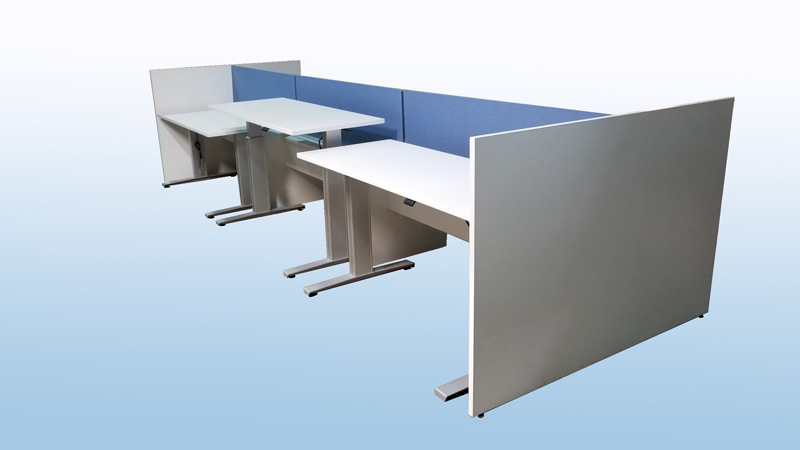 The series is designed to encourage exchange of creative ideas, communication and cooperation in the work environment, but also allow for privacy when it’s needed. 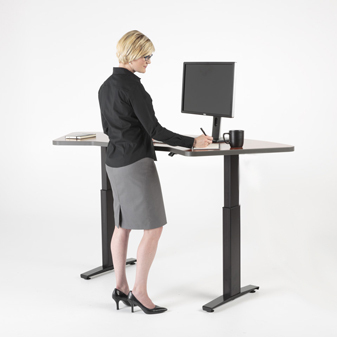 Of course, the sit stand solution allows employees to reduce sedentary time which can improve physical, metabolic and even mental health. 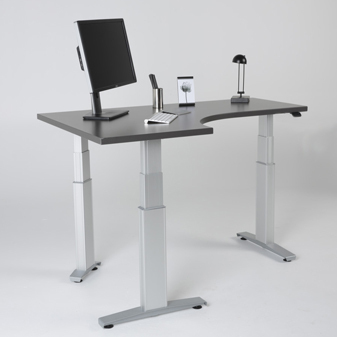 Description: Fully integrated electric drive system with double spindle system. 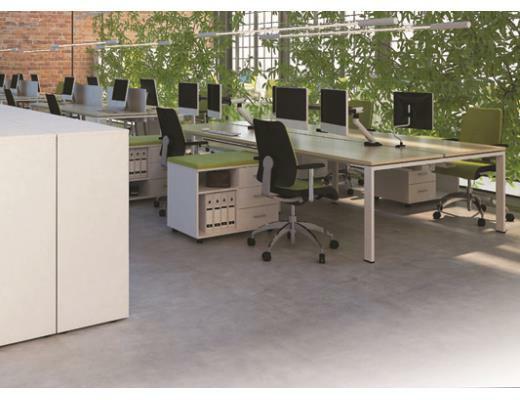 Integrated hall sensors for accurate detection of speed/turn direction and anti-collision detection. 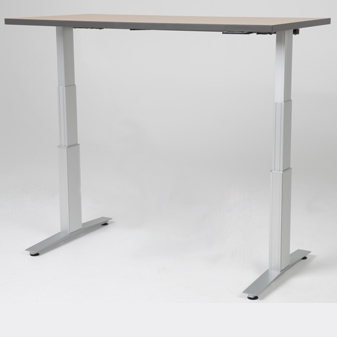 Description: Fully integrated electric drive system with double spindle system. 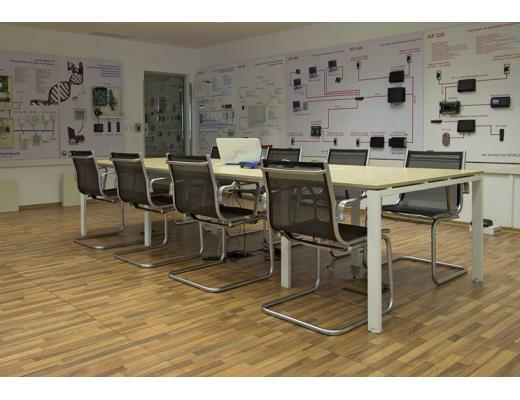 Hall sensors integrated for accurate detection of speed/turn direction and anti-collision detection.